Geographic’s big success with color images, made possible by technical advances in photography and printing, did not go unnoticed by the publishing industry. Readers wanted color. So did advertisers, who were eager to hawk their wares in bold reds, intense blues, and cool, minty greens. As color photography was becoming the norm in publishing, another cultural phenomenon, the polyester revolution, was launched. 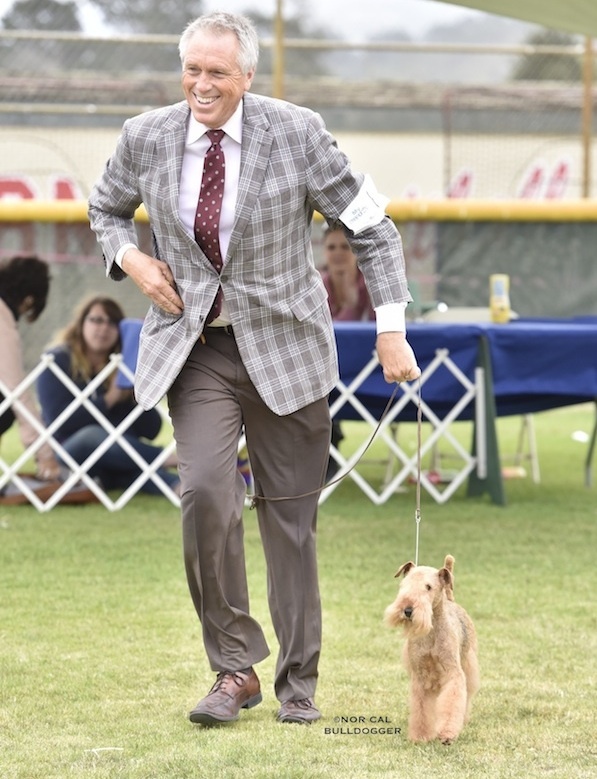 By the mid-’70s, men previously content to go through life in somber blue suits and skinny ties were sporting pastel leisure suits and boldly patterned open-collar shirts. Another male fashion statement of the era was the garish plaid sports coat—for a time the last word in casual hipness but today acceptable attire only at ’70s-themed Halloween parties. Women, too, were wearing brightly colored synthetics, but the look was somehow more jarring on the generation of middle-aged men who had won World War II in khaki and presided over the postwar business boom in gray flannel. The experts at trendnstylez.com generously sum up the decade: “While some would consider the decade of the ’70s as the biggest fashion disaster there ever was, we’d go against them and support the ’70s as a decade of experimentation and new ideas.” Whichever side of that even-handed assessment one holds to be true, we all can agree that the casual wear seen at ’70s dog shows was made for the vivid color processes favored by the era’s ring photographers. 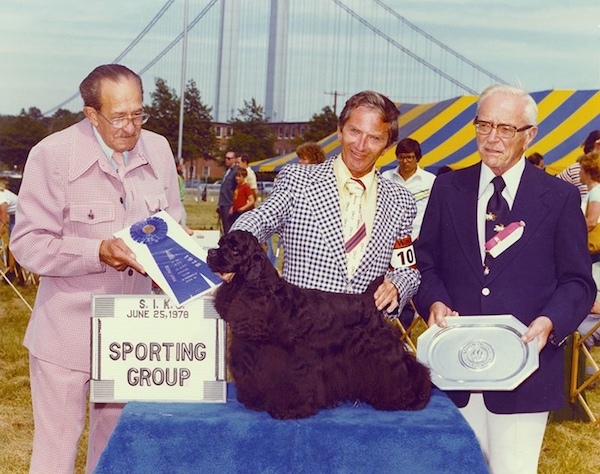 Because color printing was expensive, magazines serving niche markets—like the sport of dogs—were slower to switch to all color. 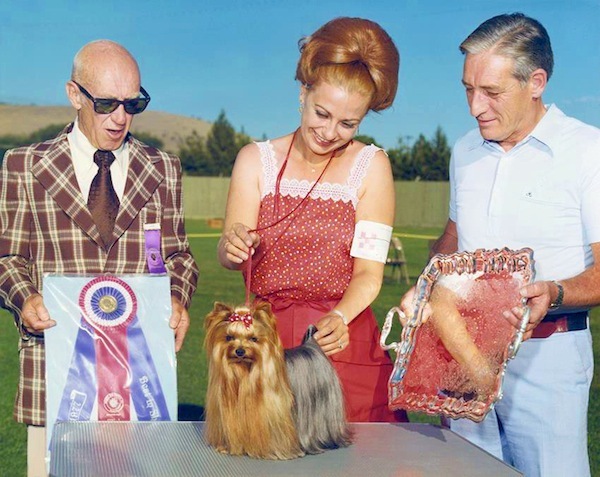 But the lure of a variegated palette was irresistible, and through the ’70s the Gazette and other dog magazines worked ever more color photos into the mix. Black-and-white master photographer Joan Ludwig made the transition to color effortlessly. 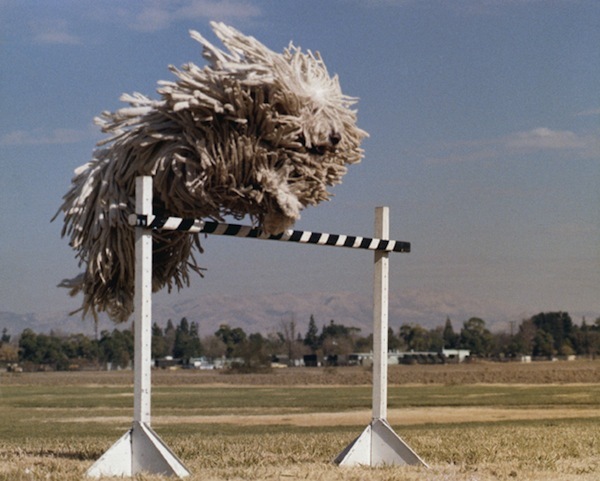 This 1977 Gazette cover shot of a hurdling Komondor was the most famous photo of her long career. 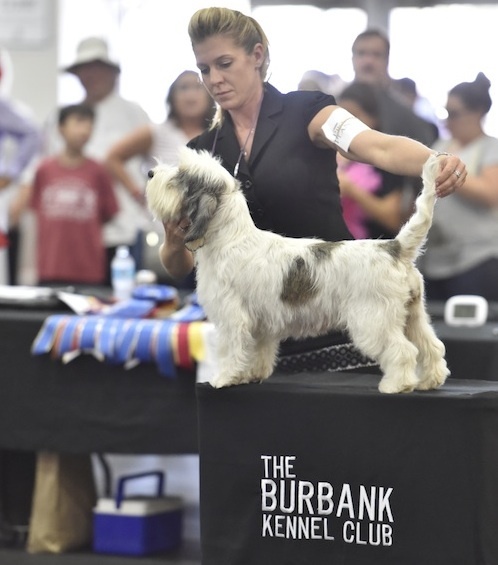 The top dog-show photographers followed suit. Evelyn Shafer sent us her last black-and-white win shot sometime around 1972. Joan Ludwig’s color work of the era proved to be as distinctly “Ludwigian” as her shimmering black-and-whites had been. And William Gilbert and John Ashbey’s ’70s win shots, utilizing the Kodachrome processes immortalized in Paul Simon’s song, fairly explode with color. In the four-plus decades since these photos were taken, the “nice bright colors” and “greens of summer” of the original Kodachrome prints have faded. 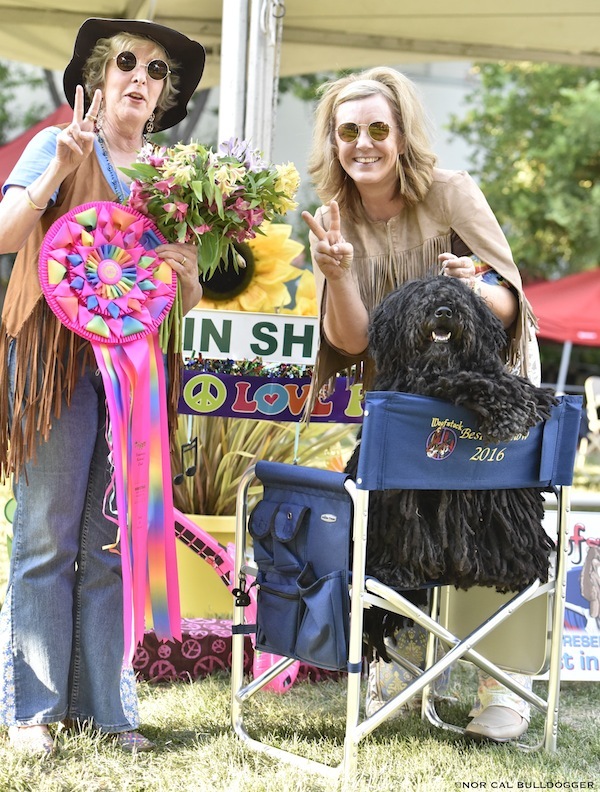 But thanks to digital imaging and the artistic touch of our creative-production staff, we can restore the Gazette’s archive of ’70s-era photos and republish them in all their original gleaming glory. 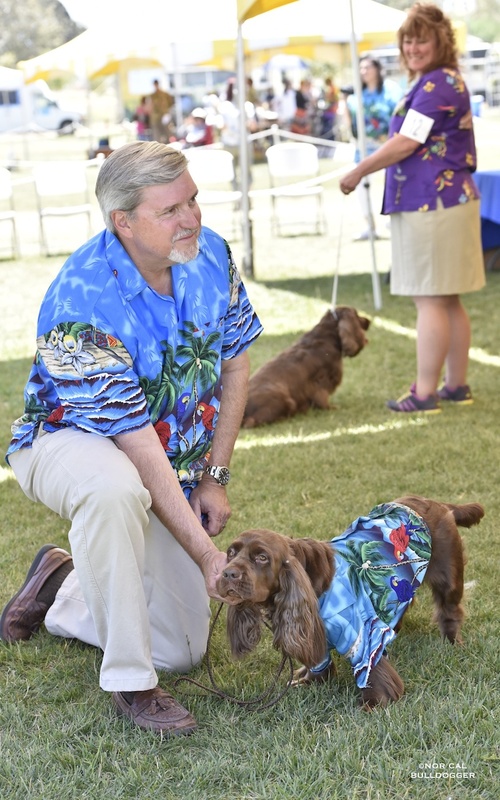 Bud Boccone is Managing Editor of the AKC Gazette. 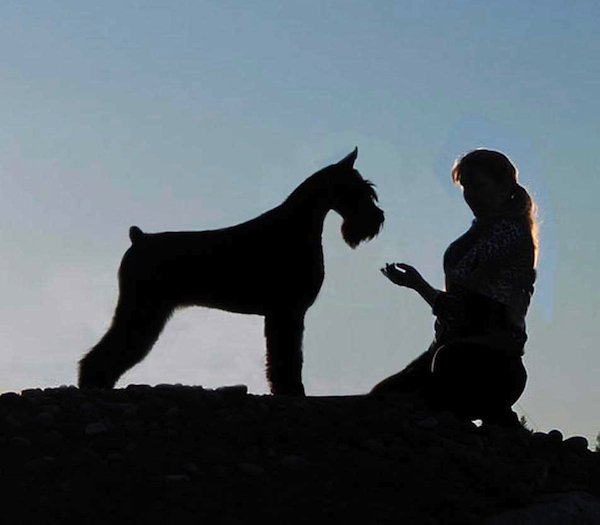 Visit the Internet’s finest gallery of classic dog-show photography at AKC Gazette Facebook.